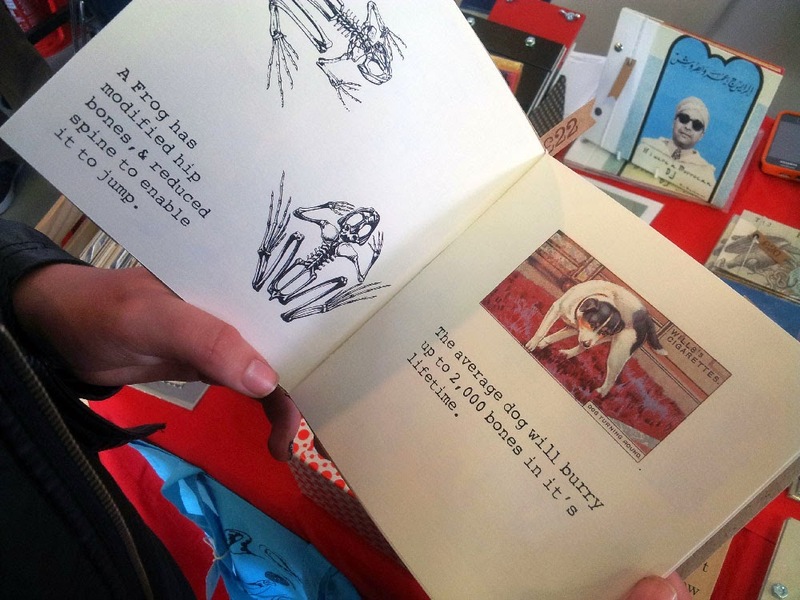 The Bristol Artist's Book Event (Babe 2015!) was another fun event. Founded by Sarah Bodman and Tom Sowden, this was three floors of artists, publishers and printers. 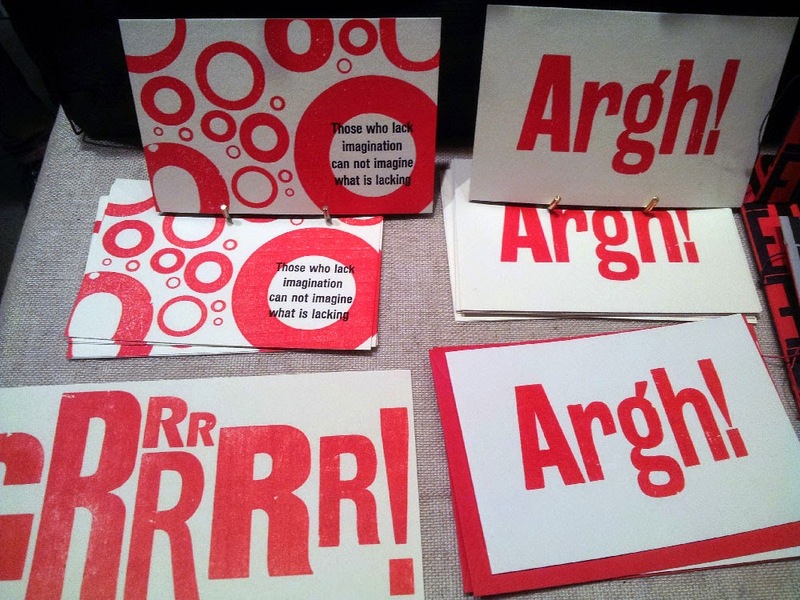 There was letter press, screen printing and and accordion folds. 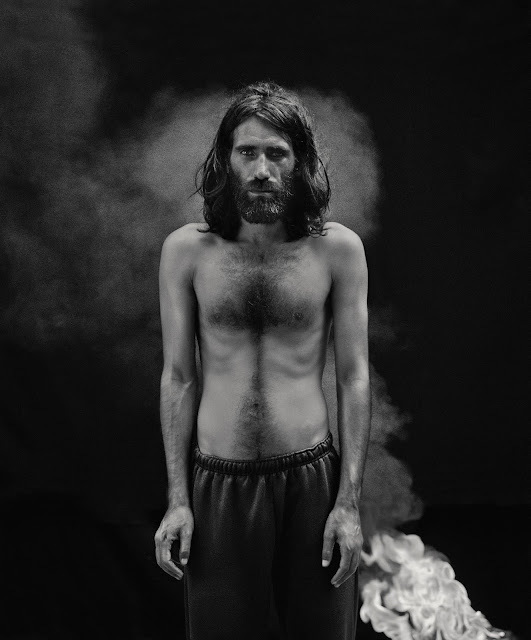 The overall aesthetic was very different to the photobook world. More flowers, more text, more paper variations, more page fabrication, more colour, more gold and more touching. Everywhere you went people said 'open it, touch it' and sometimes that was the only point of the book, or the book object, to be touched, to be held to be played with. One stall had book slinkies going on which was quite a thing to behold though utterly pointless - except for the pleasure of touching. So it wasn't pointless at all. But there was overlap as well. 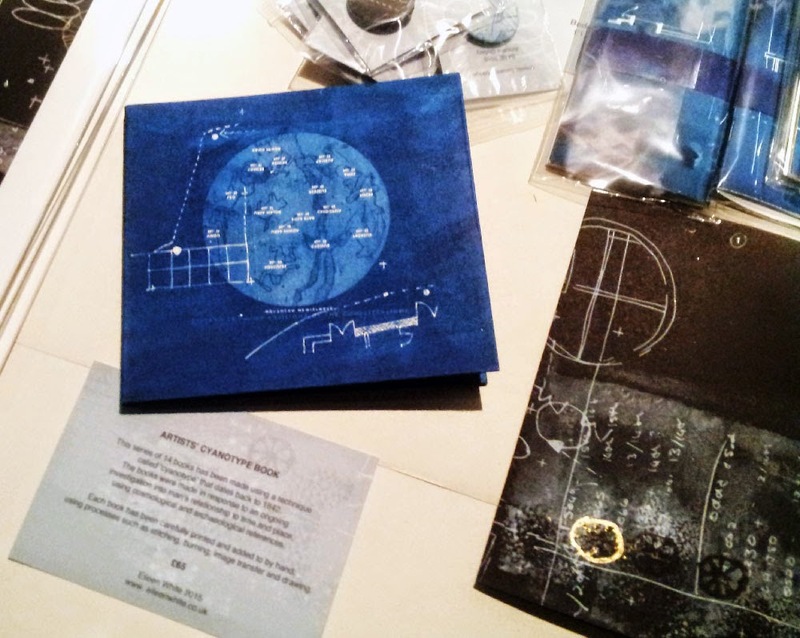 Eileen White from Winchester made books (see above) that mixed landscape and navigation, the stars and cosmology, all on a cyanotype base. She had an artist's edition of 14 that were going for £69 and if I had had the money I would have bought one. 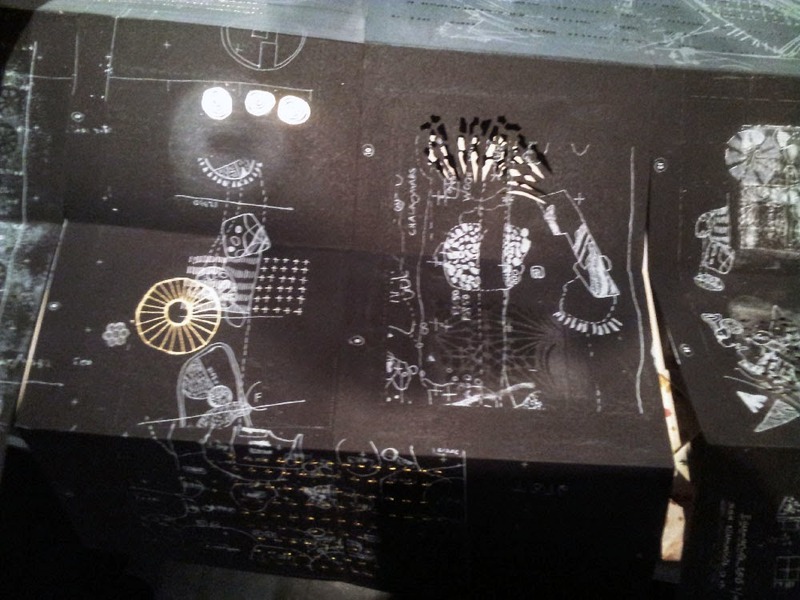 Her neighbour, Noriko Suzuki-Busco worked with landscape, biography and belonging. We talked about Paul Gaffney and Robert Macfarlane and I told her how much her books looked like Kikuji Kawada's Last Cosmology or Jon Casanave's Ama Lur, which are fresh-out-of-the-box photobooks. They didn't know them but the themes and the passions were the same; there was a huge overlap in the work and the themes, only she had more decoration going on. 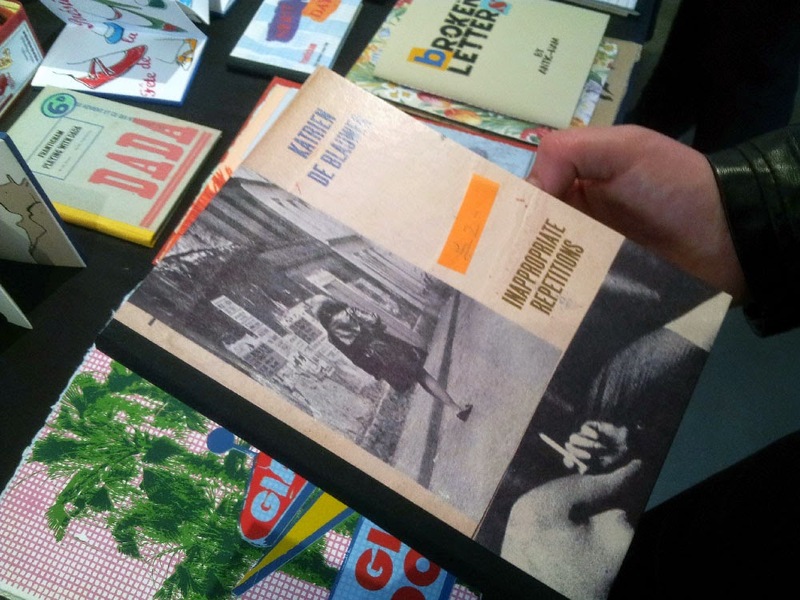 Dutch design was not included in this Artist's Book World. 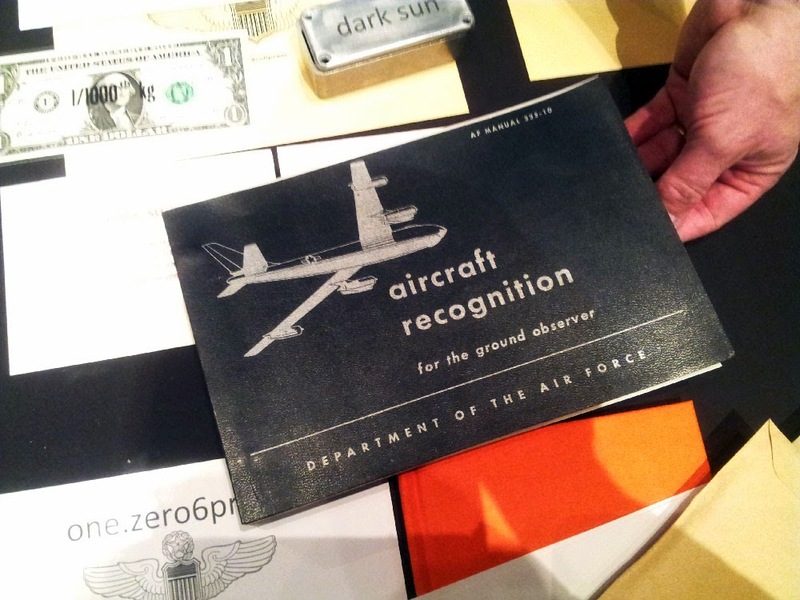 Similarly on the ground floor, Mike Dutton had a modified book on Aircraft recognition to which he had added details of Broken Arrow incidents where atomic bombs had gone astray. It was all about surveillance and secret information and touched on so many photographic chords (from Trevor Paglen to Lisa Barnard, Lewis Bush and beyond) that he was unfamiliar with but then he was working in areas that I was unfamiliar with. 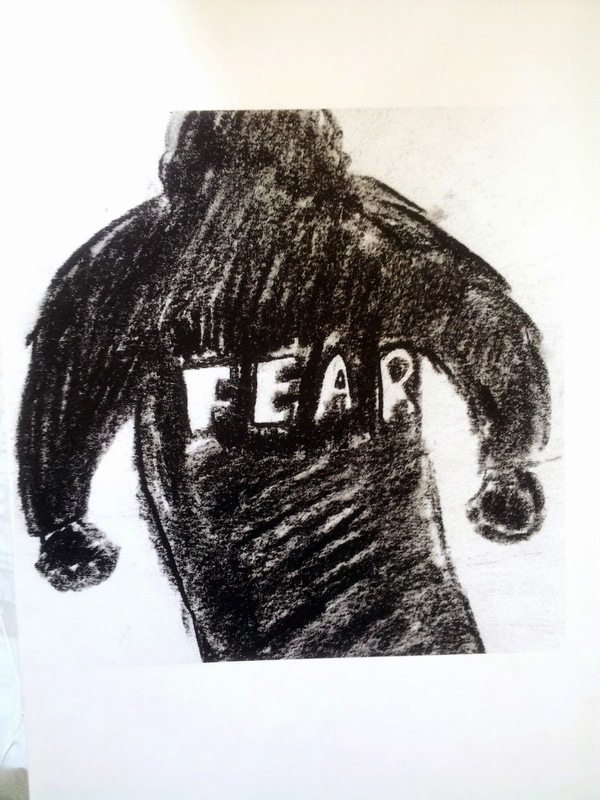 More familiar ground came with the publishers who made this book on Fear. 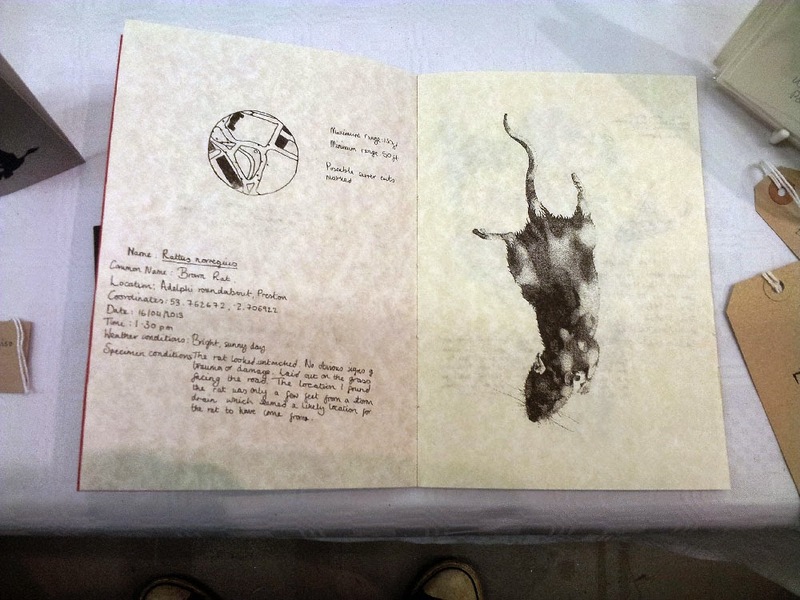 They went to Ireland for a workshop and gathered together the fears of a group of high school children and then made a book. 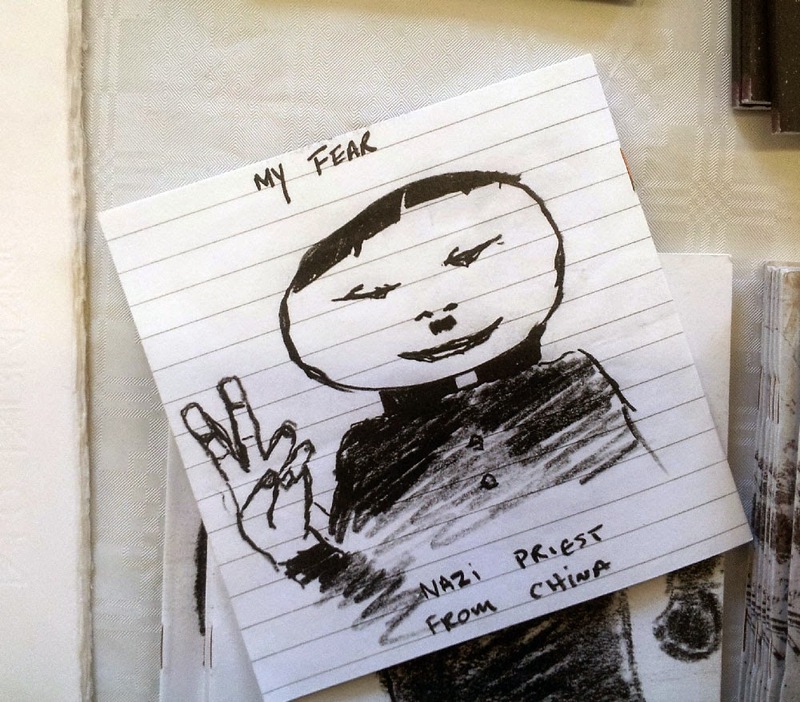 The strangest fear was a Chinese Nazi Priest, which all seems a bit Father Ted so isn't really that strange at all. 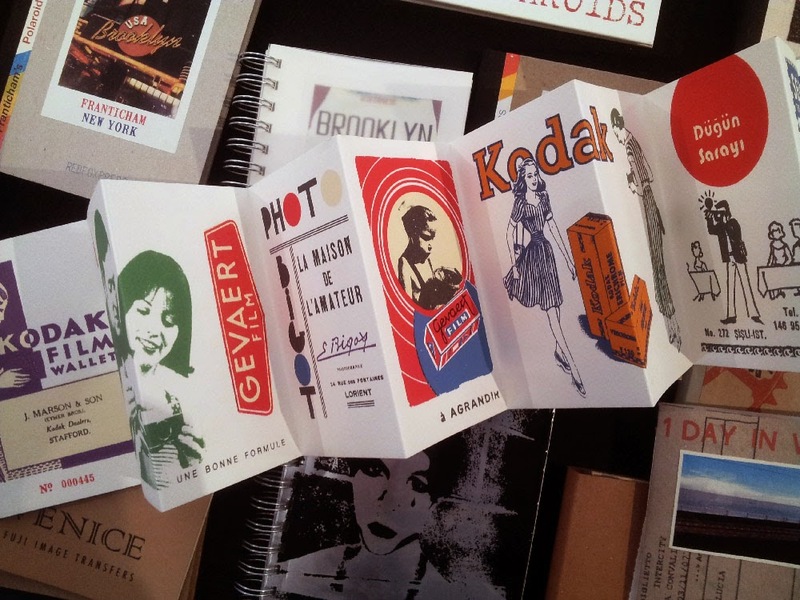 Or there was Red Fox Press which publishes a beautiful collection of books based around collage but also works with found images and advertising. They were the slick end of the operation with a mix of machine made and handmade screenprinted works that simply don't figure in the photographic firmanent, though I'm not sure why. They work with photographs much of the time and with artists such as Katrien de Blauwer (see an interview with Joerg Colberg here) but they gravitate towards the creative print environment, probably because that's the world they inhabit most. 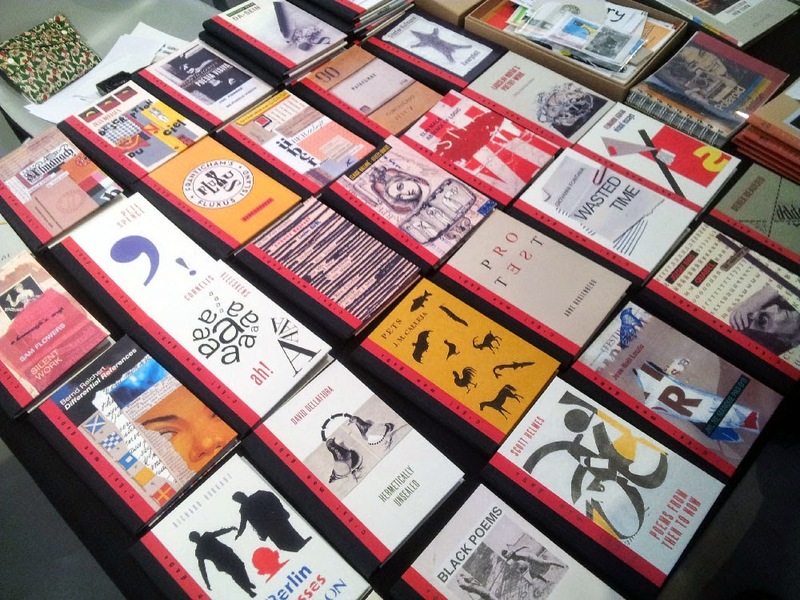 The one 'proper' photography publisher who was there was Craig Atkinson of Cafe Royal Books. 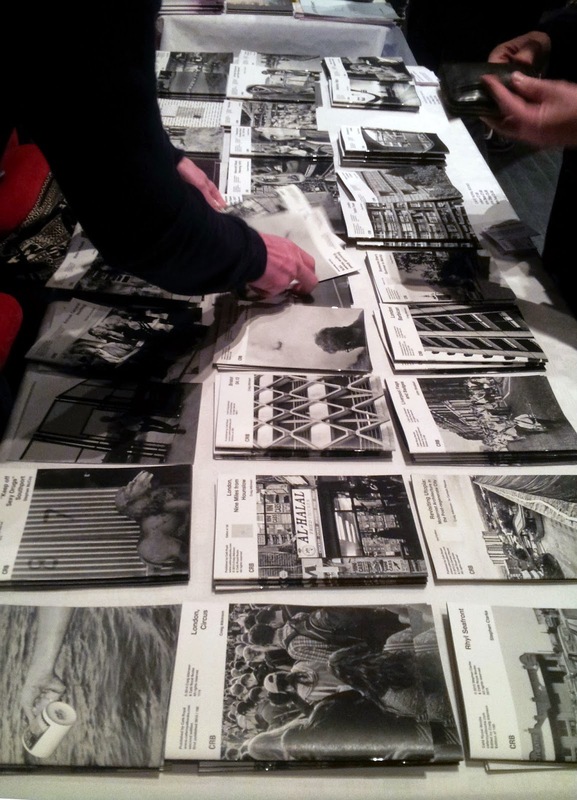 Craig said he was doing great business, better than at the usual photobook fairs and you could understand why. After overdosing on out-of-context letterpress and depoliticised screenprints it was like getting your feet back on black-and-white terra firma. The other reason Cafe Royal Books does so well is because of the healthy pricing. A fiver gets you a book. Not that BABE is a pricey event. One of the the reasons why the exhibition does so well at packing the Arnolfini out is it can be cheap. 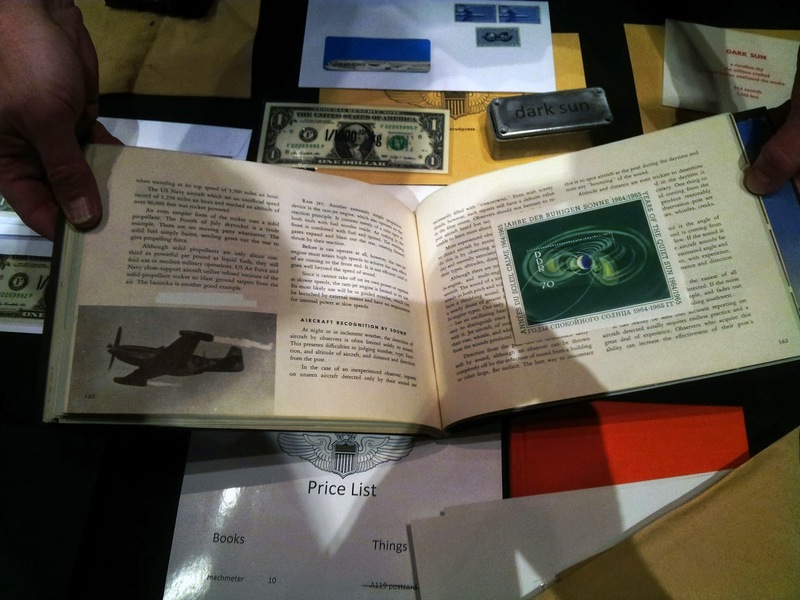 Sure you can crave the limited edition artist's books that cost in the hundreds, but even with very limited funds you could still come out of there with a few books, postcards, beermats, flyers and whatnots. You did have the editions that came in the hundreds but you also had the smaller editions, some of which were very modest in pricing. The market was made up as it went along because the emphasis is on the process and not on the price. I don't think there was anything that was stand-out, lose-your-breath great, but that's true of of everything. As Gene Rodenberry said, "They say that ninety percent of TV is junk. But ninety percent of everything is junk. "There aren't many photobooks that will stand the test of time or that are stand out fantastic, there aren't many exhibitions or installations. But if we judged everything by excellence then we really wouldn't bother getting out of bed of a morning. It isn't about excellence, it's about enjoyment and engagement and communication. To that end, it was so nice to see quite a few kids in there who had no budget at all coming out with little giveaways of posters, cards and flyers. They were are allowed to get their grubby fingers on some fancy flick-through publications. There's some storing up the creative custom for the future going on there. It's a good idea for everyone.